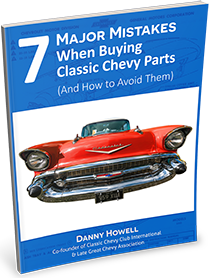 This pair of original 1955-1957 Chevrolet Convertible Inner Vertical Windshield Garnish Moldings have been restored to show quality. 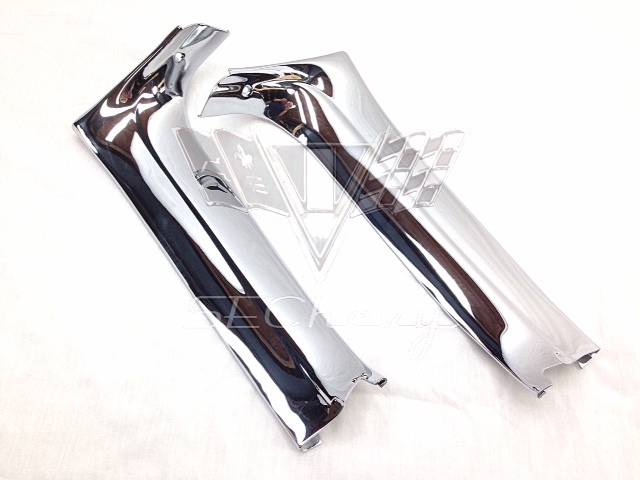 Keep the car original and buy these beautifully chrome plated pieces. These moldings are sold as a pair only.